Ongoing classes held on Wednesday Nights from 7-8pm. Limited Seating. Please email Bill through this contact form. By any measure we can conjure, our world is getting more and more stressed. The issues each of us face in our environment and in the world are increasingly personal. Our best response, of course, is to actively self-regulate, modulating our emotions so that we don’t add to the chaos around us, and centering and grounding ourselves so that we are able to present our best self in the moment. But how do we do that? How can we control our attitude? Rational processes like self-talk and affirmations are notoriously ineffective in the moment of upset. We can not reliably predict how a pep-talk will interact with our runaway physiological processes, whether they be anger, fear, grief, or heartbreak. Just saying “breathe more deeply, more slowly” can be useless if we cannot catch our breath. Offering our prayers can be helpful but often not immediately. What is needed are processes that can calm our bodies quickly, no matter how upset we might be. Mudras have the capability of commandeering our physiology in spite of our out-of-control thought processes or emotional panic. 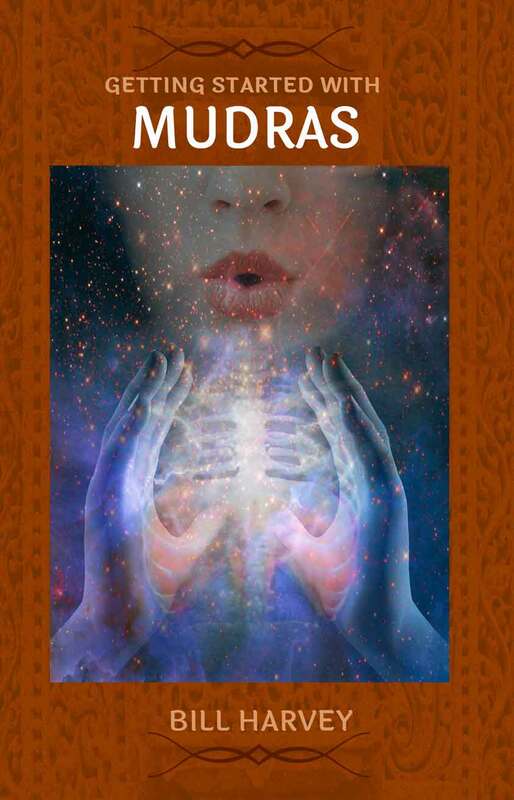 Mudras deepen our breathing and regulate our autonomic nervous systems, shifting the flows of our hormones. This calms us and reveals the possibility of behaving peacefully and wisely. 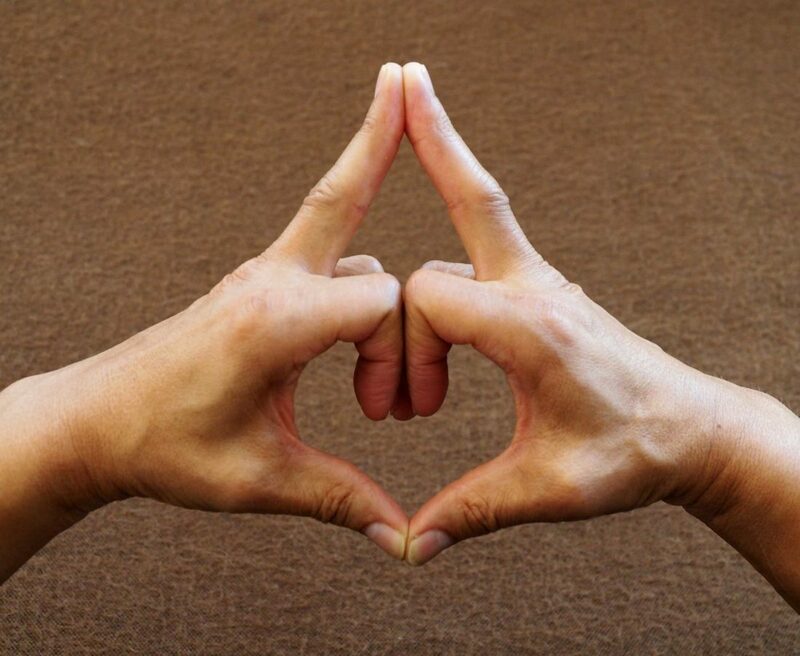 Over the past six months I’ve been exploring the potentials offered by five of the most common Heart Mudras. 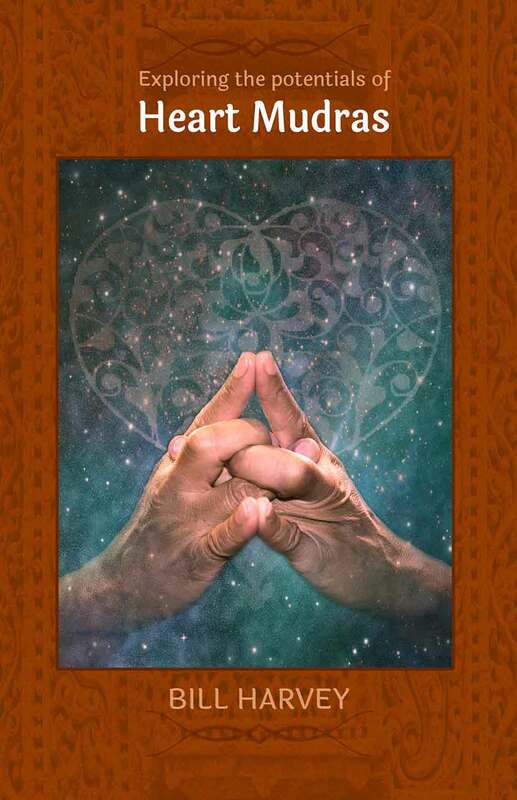 My experience and the experiences of those whom I’ve taught has been that practicing these Mudras has given us reliable antidotes to the ramped-up emotional turmoil that has been present in our lives. They offer support for generalized anxiety and fear both from issues in the world and issues in our lives. And they offer pathways for us to access our courage and to become grounded in our own wisdom. I am deeply curious about what the capabilities of the body actually are. We’re not really taught about how our bodies work in school, there is no owner’s manual. or Body Schema stored throughout so that the body can refer back to itself. understanding of how these modalities work, but the truth is, they do work. workshop will help you access the power of these mudras so that they may become an ongoing part of your daily lives.